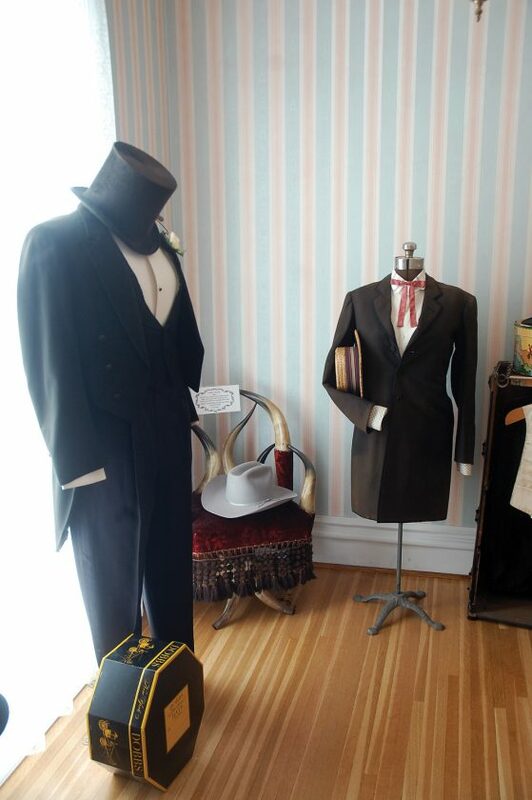 The Open House for the Vintage Clothing Exhibit at the Jane Young House has been rescheduled for this weekend, Saturday, March 23, and Sunday, March 24, from noon to 3 p.m. both days. 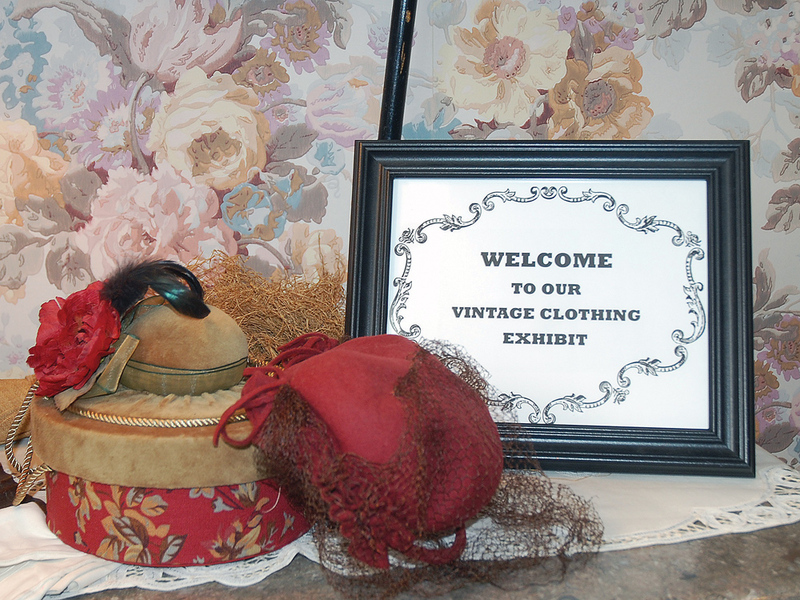 Women’s Club committee members who worked on the vintage clothing display include Darlene Dingman, Donna Foster, Loween Getter and JoAnn Robb. — Daily Freeman-Journal file photos by Anne Blankenship A vintage fainting couch and other antiques and collectibles sets the backdrop for one of the vintage clothing display rooms at the Jane Young House. An open house is set for Saturday and Sunday. The public is invited to tour the house and view the exhibit at no charge. Light refreshments will be served. 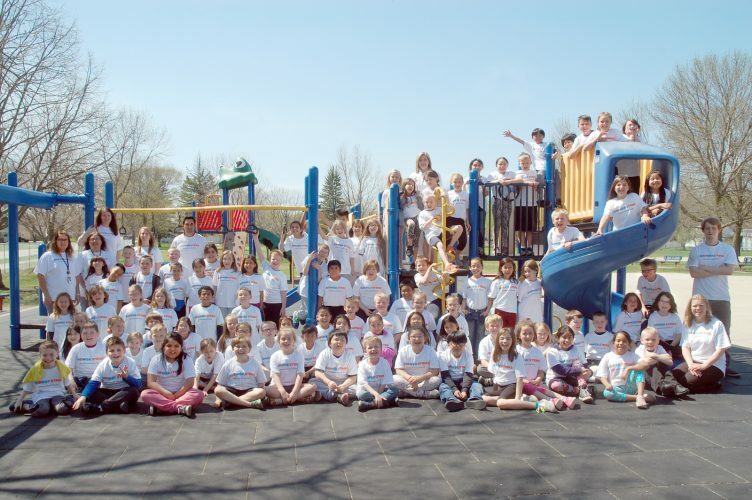 The open house was originally planned for Feb. 17, but due to weather conditions it was postponed. The Jane Young House, owned by the City of Webster City, is maintained by the Webster City Women’s Club and the Jane Young House Foundation. 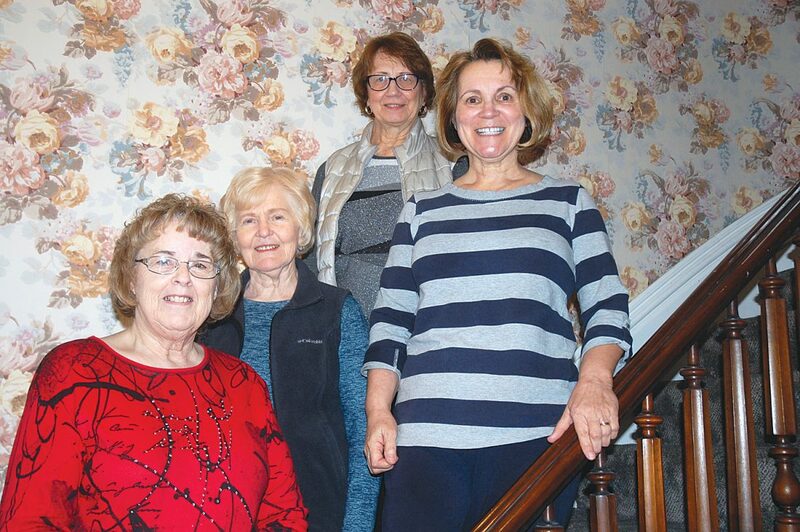 A few members of the Webster City Women’s Club found racks of vintage and antique clothing stashed in the upstairs rooms of the house. More than 200 hats from various eras were stacked in another room. “Nothing was being done for the clothing items. They were just hanging out on racks,” said JoAnn Robb, a committee member. The display is located on the second floor of the house. Before the vintage items could be displayed, the club had to make sure they were able to climate-control the upper level. 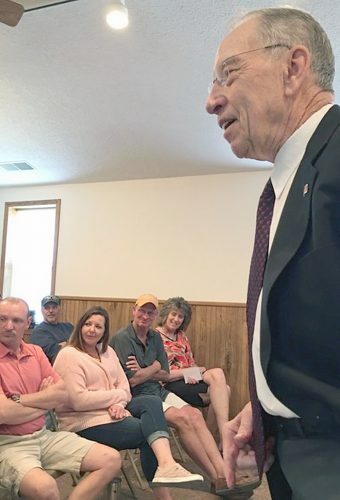 “There was no heat or air conditioning on the upper floor of the Jane Young, so we put mini splits in the upstairs rooms,” according to Loween Getter, another committee member. The wiring and electrical was updated and the floors were refinished. New blinds and shades were added. 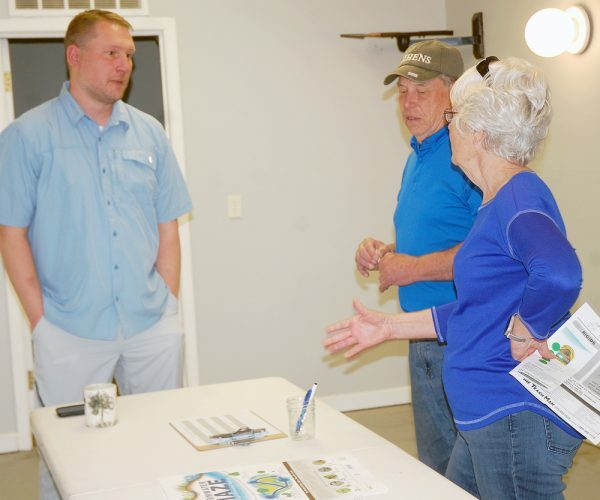 “We have really had fun putting the exhibits together,” Getter said.